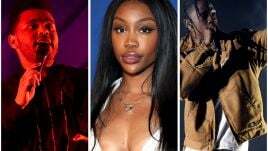 The 2016 ARIA Awards are set to take place in Sydney on Wednesday, 23rd November, and this year’s ceremony will celebrate the 30th anniversary of the awards with an absolutely stacked lineup of performers. 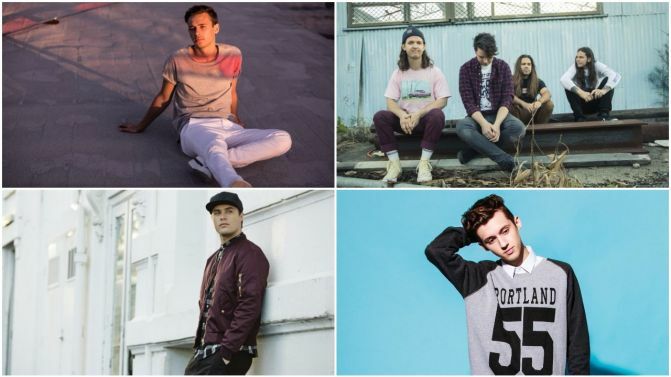 The nominations, released last month, were dominated by Flume and Troye Sivan, who took 11 and seven nominations respectively, and they’ll both perform alongside a host of other nominees and Aussie legends at this year’s ARIAs. 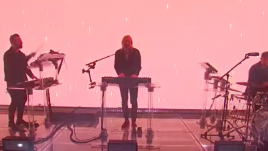 Nominees Bernard Fanning, Illy, Jessica Mauboy, Jimmy Barnes, The Veronicas and Violent Soho are performing, as is Illy collaborator Vera Blue and music veterans Missy Higgins and John Farnham. There’ll also be a couple of special international guests in the form of Robbie Williams, Crowded House and Flume collaborator Tove Lo. The ARIAS are being broadcast free-to-air on Channel 10, Wednesday 23rd November. 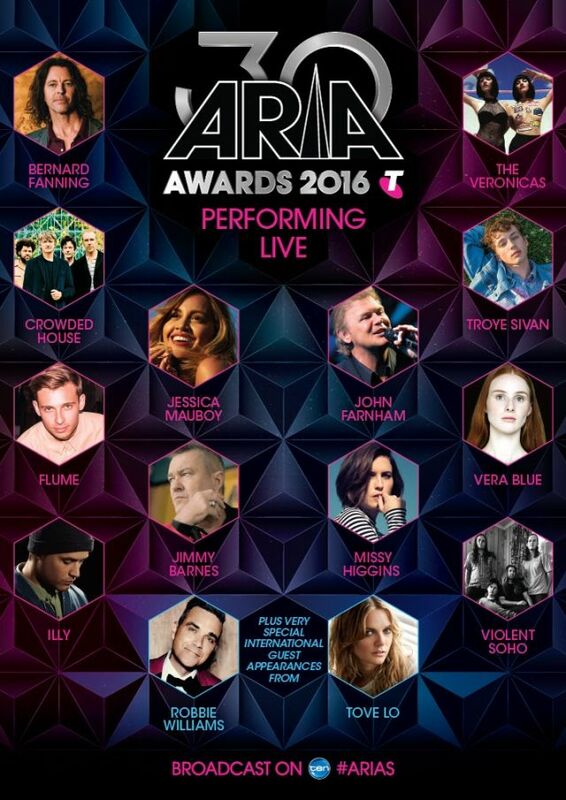 Check out the full list of nominees here, and the full lineup for the 2016 ARIA Awards, below.